Another stall though, wasn't that good. So many beansprouts! That's why I say, always stick to what you know is good for you. 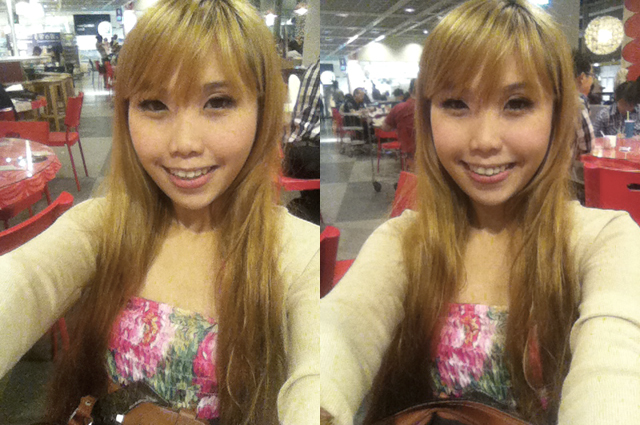 Before dinner I went to touch up my roots at Bugis Essensuals (Call 6333 0039 for appointment). Had a really good head massage during the hair wash ^_^ Wish I could hire someone to massage and wash my hair at home everyday. Shiok! Haha. Dress is from Bargain Vogue! On another day, I went to Ikea with my family. I was late due to work so I only ate at the cafe and left already. Was feeling slightly sick that day but still had the fried chicken wings anyway. Nothing can come between me and my fried chicken wings!!!! Hahaha. As I was feeling cold, I wore cardigan over my dress which is also from Bargain Vogue. Check out the full photo of my vibrant floral halter dress below! It's such a lovely dress! If shopping for renowed brands are way too expensive, Bargain Vogue might just be the right place for you. 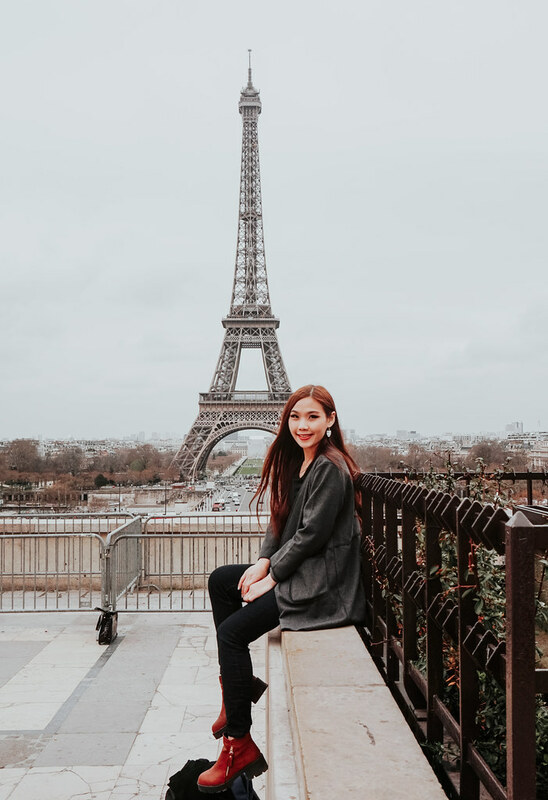 The owners are constantly on the look out to bring in inspired clothes from various brands, so that girls can continue to look good without over spending on the actual product. Bargain Vogue is here to bring you the pleasure of shopping without the worry of burning a hole in your pocket. All the apparels are instocks except for those under the pre order tab. Everything is below $25 yet the quality of their clothes are still maintained at the best they could find. 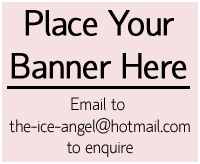 To get an additional 10% discount, please quote ICEANGEL! I saw plenty of items going at $14- $16 only! 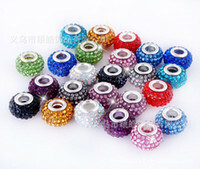 Prices start from $12! Sign up for an account to be added into the loyalty and rewards programme. Credits will be given for every purchase. 1 credit = $1. These credits can be used to offset your future purchases! 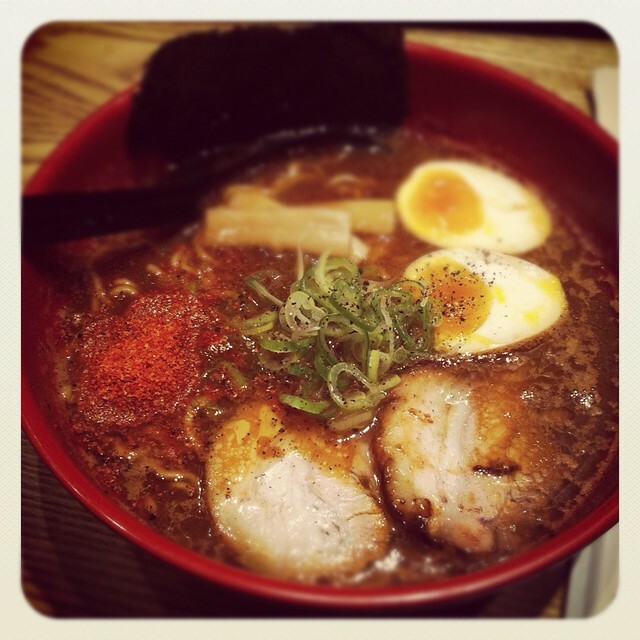 did you blog about the first time you went to ramen champion? 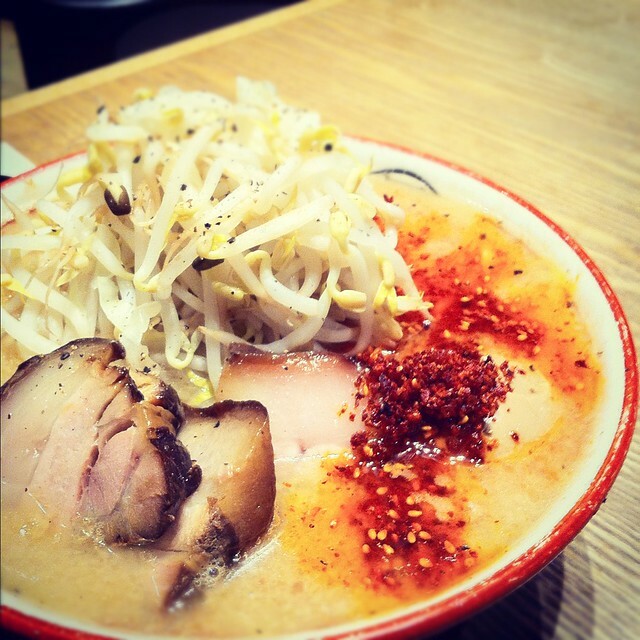 did you blog about the first time you visited ramen champion?